Supporting capacities up to 2TB, Seagate Pipeline HD series hard drives were designed to deliver 24x7, reliable operation with performance tuning oriented toward low-power consumption, silent operation and smooth video streaming performance. In fact, the Pipeline HD was designed to meet Energy Star and other strict consumer power consumption standards. With the ability to support of up to 16 simultaneous streams of HD content in multiple rooms and operate at temperatures of up to 75°C, they provide reliable storage with a 24x7 operational profile that enables consumers to take full advantage of premium services like digital video recording and video on demand. 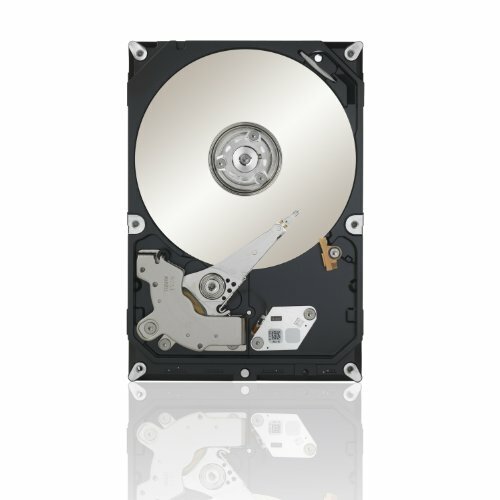 Boasting the industry's lowest overall power consumption profiles and coupled with the Seagate commitment to environmental compliance, Pipeline HD drives are more than green; they offer customers a comprehensive sustainability value proposition which incorporates leading environmental stewardship and a focus on customer satisfaction.